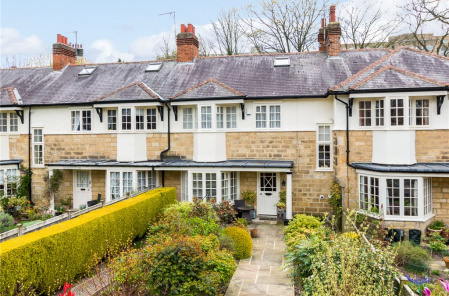 Otley’s property market has enjoyed a particularly strong start to the year, according to our Otley office, which has recently sold several homes in the town within days of bringing them onto the market. Dacres has just sold a two-bedroom bungalow on St. Davids Road immediately after the company was formally instructed to market the property. In addition, two modern townhouses on Fowlers Croft and St. Martins Field, have recently sold in just over a week. Another well-presented property that proved to be extremely popular is a two bedroom traditional terraced house on Carlton Street that attracted three offers, in three days, and a sale was agreed well in excess of the asking price. Our Otley office, which is located on Bondgate, has experienced a 62 per cent uplift in sales agreed and the number of homes it is currently marketing has also grown by 27 per cent since the start of the year. Tim Usherwood was appointed to head up Dacre, Son & Hartley’s Otley office in January, following the retirement of David Phillip, who spent 40 years with Dacres. Tim previously ran the firm’s Skipton office and has worked at Dacres for 26 years. 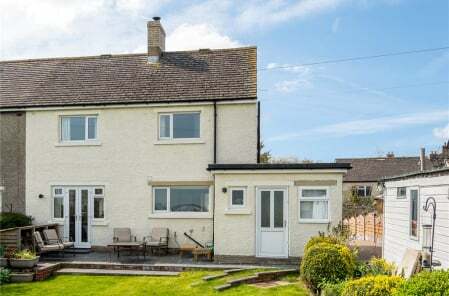 He says: “Otley’s property market is very busy at the moment and we have a huge range of active buyers registered with us, including first timers, local families and lots of people from outside the area, who want to move to Otley and are waiting for the right property to hit the market. 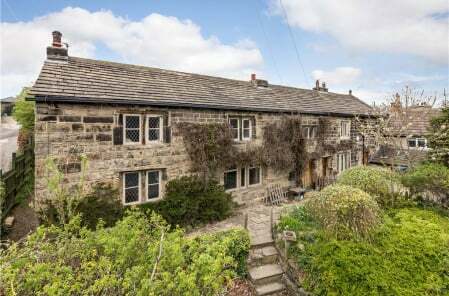 The Otley office’s sales and lettings divisions market all types of property throughout Otley and the surrounding villages of Leathley, Carlton, Castley, Stainburn and Poole in Wharfedale. To arrange a free, no obligation market appraisal call 01943 463321. With 21 offices and 161 members of staff across North and West Yorkshire, we are Yorkshire's largest independent estate agent.